@virus707 (aka 오치) , ???? ?, ?????? ?, ???? 기대됩니다!! ㅎㅎ 대신 얼릉 보여주세요!!! 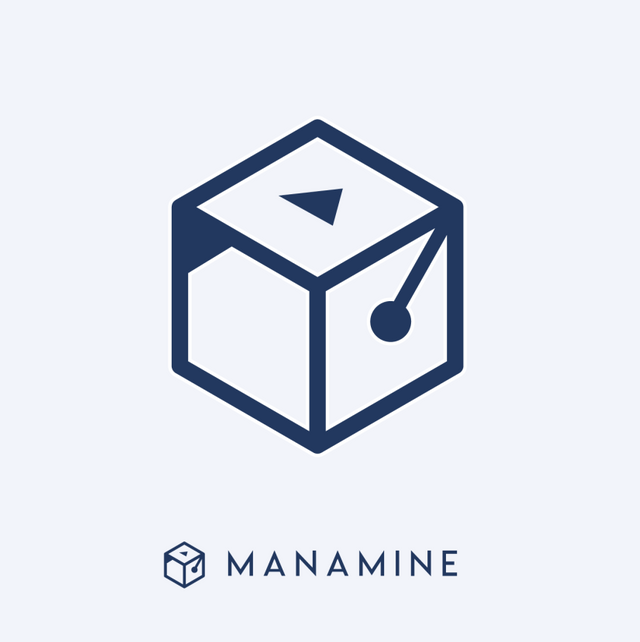 ✅ @manamine, I gave you an upvote on your first post! Please give me a follow and I will give you a follow in return! 왠지 마지막은 누군지 알 것 같군요.